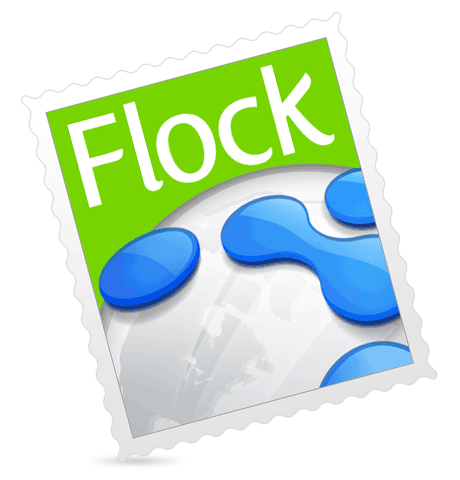 Flock Stamp Contest Extended … One week left! Though the contest was supposed to end a week or so ago, we’ve decided to go ahead and keep it open for another week. We’ve already received some tremendous entries and we’re excited about the possibility to start shipping out shirts and other Flock swag stamped with a design from our community! So submit your art either to Flickr tagged flockstamp or to your own site (don’t forget the flockstamp tag)! And thanks to Jamey BojÃ© (aka graphicsguru) for his awesome mega-stamp! Next Next post: Flockstars Frappr Map: Add yourself!